Albers, E. et al (2016). Mixotrophy in microalgae – diverse metabolic modes for utilisation of organic carbon in relation to photosynthesis. International study group for systems biology meeting, 4-7 October 2016, Jena, Germany. Badr, S. et al (2018). 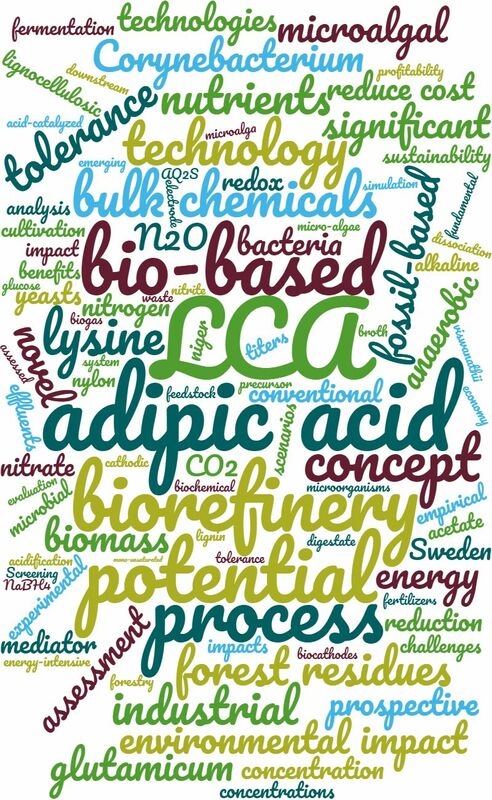 Combined basic and fine chemical biorefinery concepts with integration of processes at different technology readiness levels. Proceedings of the 28th European Symposium on Computer Aided Process Engineering, Vol. 43. 6-10 June 2018, Graz, Austria.